Studies on fracking too often focus on its technical aspects, and not the wider environmental, economic and regulatory context needed for political decision-making, according to a review of existing research by a US researcher. 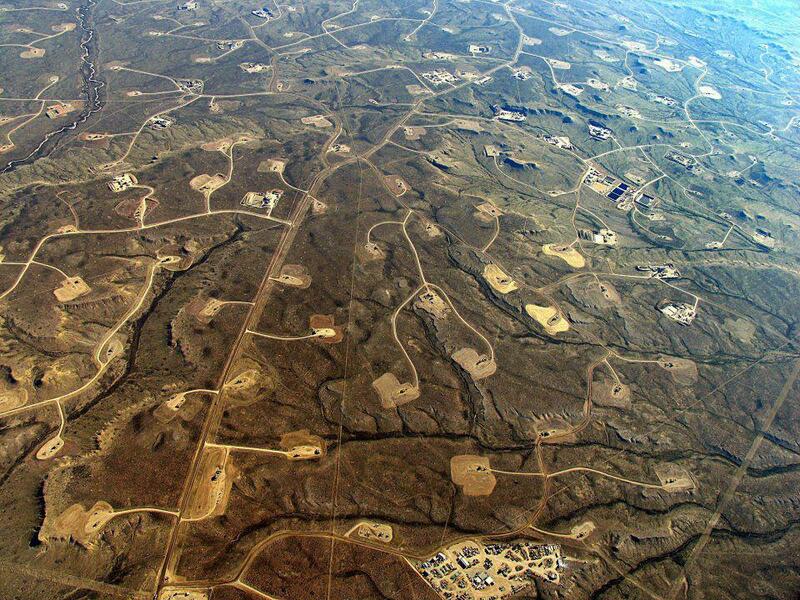 The review provides a framework for understanding these complex issues that could benefit the fracking debate and decision-making about fracking more widely. High volume hydraulic fracturing, or ‘hydrofracking’, is a method for releasing natural gas bound up in rocks, usually shale, by pumping water into the rocks. Media discussions about the risks associated with fracking have focused on concerns about whether the practice can lead to earthquakes, groundwater contamination, and methane and carbon dioxide emissions. However, because natural gas burns more cleanly than coal, which is still a dominant fuel for electricity production worldwide, the potential for fracking to be used to extract unconventional gas as a potential ‘bridge’ fuel towards renewable energies has been noted. The new study argues that current analyses of hydrofracking for gas production are too narrowly focused on the local scientific and technical aspects, particularly given the economic importance. Thus, the new study also considers wider, related issues including global climate change, energy trade-offs, economics and regulatory aspects. It claims that, in the US at least, political decision-making about fracking is based largely on other aspects besides science and that the usual methods of risk assessment therefore cannot provide useful arguments. The precautionary principle should be applied in such situations, it suggests. In the case of New York, where a decision is currently pending on whether to permit hydrofracking, the study concludes that a ban within the areas that supply the city’s water is appropriate. Although fracking may help smooth the transition to a cleaner economy by filling gaps in an intermittent renewable energy supply, current regulations would not prevent potentially irreversible threats to the city’s water supply and local environment. Although focused on the discussion surrounding fracking in the US, the review provides a framework for ‘rational, timely decision-making’ on the general issue of fracking. In the New York case, this involves an analysis of common ground between the domains of geology, technology, and regulatory and public acceptance in the debate on fracking. From this analysis, the research concludes that greater public acceptance can only be gained by enforcing stronger environmental regulations to minimise potential adverse effects. More specifically, it recommends making funds available for monitoring fracking operations, banning the practice within major municipal watersheds and under aquifers, and setting mandatory minimums for water recycling. Tory supporters: do you realise that fracking is messier and nastier than wind turbines?